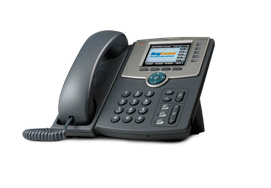 SPA 504G IP Phone uses standard encryption protocols to provide secure remote provisioning and unobtrusive in-service software upgrades. 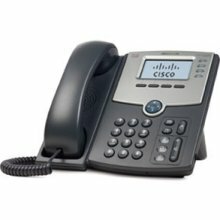 Cisco secure remote provisioning tools include detailed performance measurement and troubleshooting features, enabling network providers to deliver high quality support to their subscribers. Remote provisioning also saves service providers the hassle and expense of managing, pre-loading, and re-configuring customer premise equipment (CPE).